MEMPHIS, Tenn. — June 1, 2011 — Ducks Unlimited welcomed longtime volunteer and Louisiana resident John Newman as its 41st president at DU's national convention in Quebec City, Canada. Newman succeeds John Pope, who now serves as chairman of the board. "I'm deeply honored to become the next president for the world leader in wetlands conservation," Newman said. "I look forward to furthering DU's mission, ensuring the continent's waterfowling legacy and celebrating Ducks Unlimited's 75th anniversary in 2012." 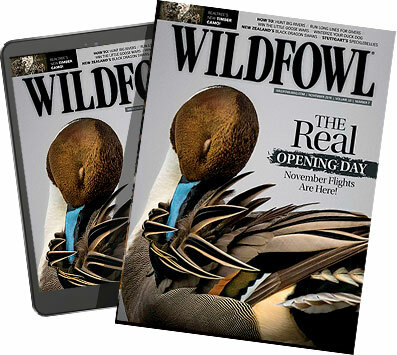 As president, Newman said he plans to focus on DU's mission of maintaining landscapes capable of sustaining North American waterfowl populations, ensure that waterfowl and sportsmen have a voice in the public policy arena, support youth participation in the waterfowling traditions, and increase the number of waterfowl hunters who support Ducks Unlimited as volunteers and members. "I want to express my respect and admiration for the traditions and the culture of Ducks Unlimited, to tell you I am optimistic about our current staff and volunteer leadership, and I am enthusiastic and committed to our future success," Newman said. "So let's go to work, have some fun and have a great year." Newman is chief financial officer and treasurer of LLOG Exploration Company, LLC, in Covington, La. He was formerly tax managing partner of Arthur Andersen in New Orleans. 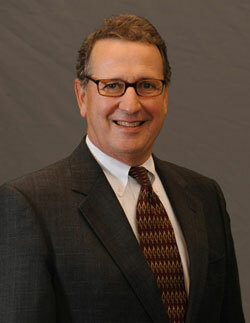 He holds an accounting degree from the University of Mississippi and serves on their accounting school advisory board. Newman was elected first vice president of DU in May 2009. He served as treasurer from 2005-2009 and as a member of the Development Committee and Finance Committee for more than 20 years. "John is intelligent and tactical in his thinking. He has served Ducks Unlimited well throughout the years, and I'm sure he will continue to do so during his tenure as president," Dale Hall, DU chief executive officer, said. "He is well qualified to lead DU in these particularly demanding times when conservation is facing unprecedented challenges." Ducks Unlimited is the world's largest non-profit organization dedicated to conserving North America's continually disappearing waterfowl habitats. Established in 1937, Ducks Unlimited has conserved more than 12 million acres thanks to contributions from more than a million supporters across the continent. Guided by science and dedicated to program efficiency, DU works toward the vision of wetlands sufficient to fill the skies with waterfowl today, tomorrow and forever.